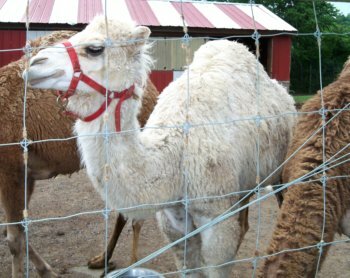 Natural Bridge Zoo has All Kinds of Animals! All kinds of animals at the Natural Bridge Zoo! 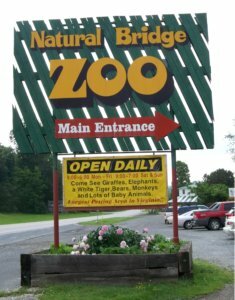 Even though Natural Bridge Zoo is a small town zoo it has a Big Town set of animals to see and is a really fine Virginia zoo. Lions, bears, zebras, monkeys and even white tigers are just a few of the animals to see up close and personal! Another thing that is important to note... They are open 7 days a week! Many attractions in the Lexington, Natural Bridge area are closed on Sunday. This zoo is really a gem!! The Zoo is actually accessible to wheel chairs. I visited the gift shop and bought a bag of food to feed the baby goats and other animals. You can only access the zoo by going into the gift shop. The guy behind the counter was very friendly and gave me tips about up coming events and animals to view. Natural Bridge Zoo accepts credit cards. I love how clean the zoo and the animals are. The animals seem to be well cared for. 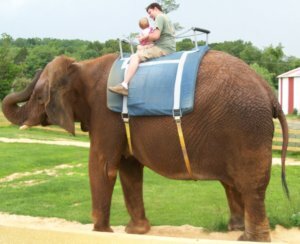 One really neat thing to do is to ride an elephant! The owners built steps leading to a platform. Once you have climbed up to the platform a helper will assist you to climb on the elephant. Then the helper walks the elephant (with you riding) around a circular path and then back to the platform where you disembark. The kids absolutely love it! And, I saw 2 elderly ladies taking a ride too! Great for all ages! Dad and Baby riding the elephant. So cute!! I really like my new camera! Takes pretty good pictures don't you think? 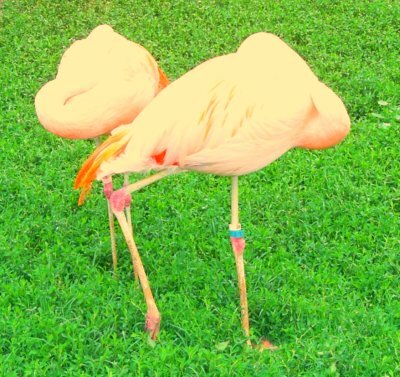 Now these are not statues nor are they those plastic fake flamingos some people have. This was actually a FIELD full of live, pink flamingos. Although I do have to say that they stood still like statues and, at first, I wasn't sure what I was seeing. It made me want to go out and buy one of those plastic flamingos to remember them by! Look at the beautiful eye lashes this white camel has! Wish I could trade with her! Every zoo needs a giraffe and Natural Bridge Zoo has a beautiful one! I couldn't believe how this griaffe seemed to just POSE for me! Standing in front of him it was amazing to see how tall he was. I know... I know... everyone says that! Of course the baby goats were the biggest attraction for the kids! (no pun intended). 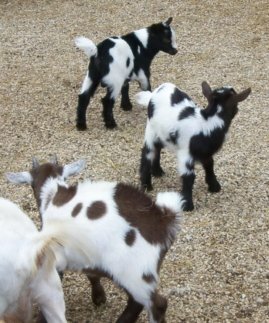 The children fed the goats through the fence and watched as the baby goats, also called kids, frolicked and butted heads and generally had fun. Natural Bridge Zoo is truly a gem to see! I plan to return and take my grand-kids. Even if you go once you will want to come back and visit again. They are constantly changing and adding animals. 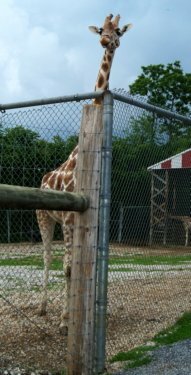 What did you do at Natural Bridge Zoo? Do you have a favorite animal? 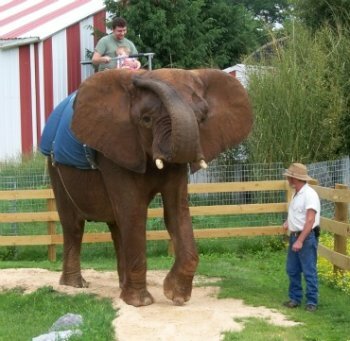 What great adventure did you have at the Natural Bridge Zoo? How would you title your story? My children are 5 and 6 years old and they really loved seeing the baby lambs playing and jumping! We plan to come back next vacation.